Bloomberg View adds Tyler Cowen to their team as a economy columnist. Cowen also blogs for Marginal Revolution covering politics and the economy, as well as Tyler Cowen’s Ethnic Dining Guide covering food and restaurants. He has also served as a contributing columnist for The New York Times. 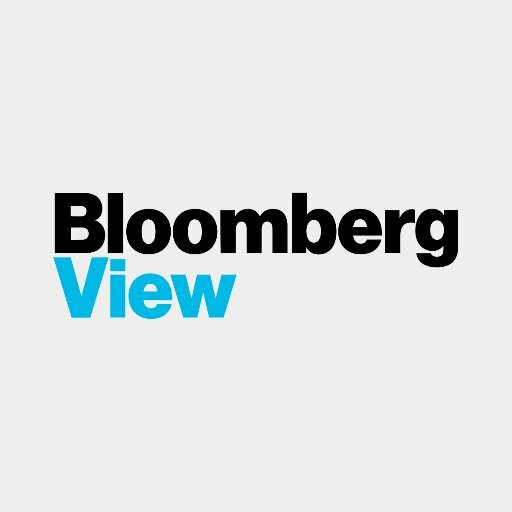 Follow Bloomberg View on Twitter.